Lag on Drag in Win10? There's a Fix for That! I’ve noticed that windows (Office especially) lags horribly when you drag them around the screen for the past few months. There had to be a fix! 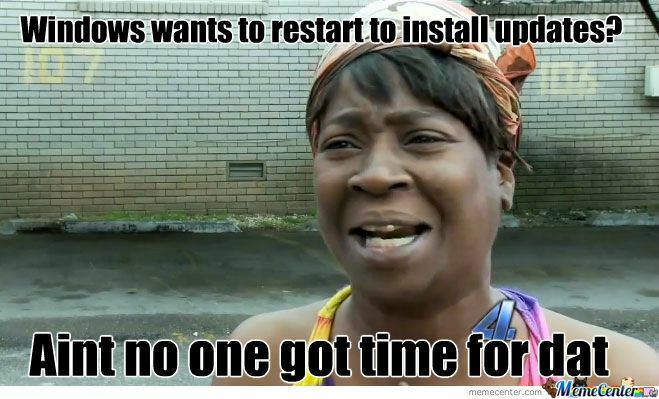 Ain’t no one got time for dat! With how mobile we are today with our computers–a work computer, a home computer, laptops, etc.–I found that there are common settings I want to sync across platforms. Here’s how to do it with a bit of PowerShell and a cloud storage provider.